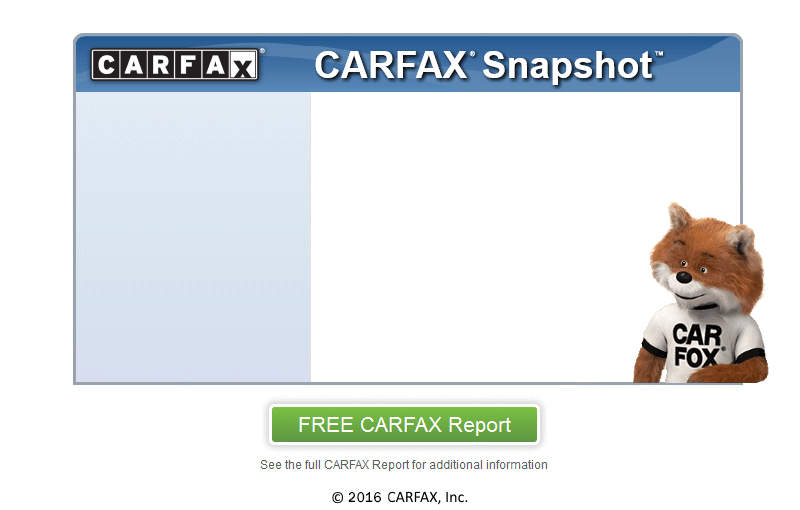 Two owner Safari that come with a perfect CARFAX history with no accidents and no issues. Great running van, these were built with a 4.3 liter V-6 that are dependable and easy to service. Extra clean inside and out, if your looking for a passenger van or a van to use for work this one is a outstanding value! !